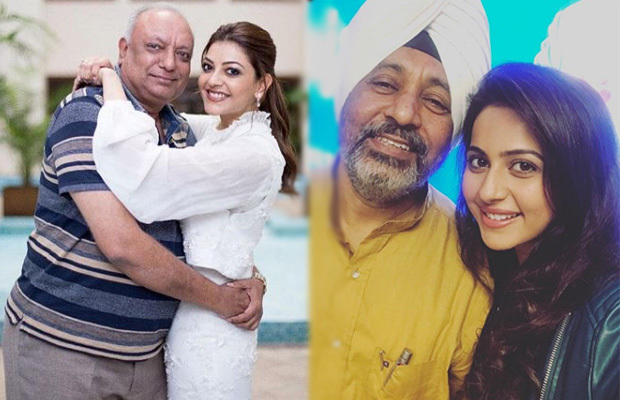 Celebrities like Rakul Preet Singh, Varun Tej, Kajal Aggarwal and few others took to social media to share their bonds with their father. Finally, it’s that day of the year when we express our love and thank our dads for everything that they have done for us till date. As we all know, Father’s Day is celebrated on the third Sunday of every June and finally, the day is here. While each one is celebrating the wonderful day, South celebrities also took to social media to express their love for dads. It is the one day that people want to express the importance of a father in their lives. Kajal agarwal is not average looking…she is grogeous! Very average looking North Indian girls get chances in Telugu and Tamil movies. Hell even British girls get chances but very few Tamil actresses are actually Tamil!